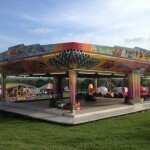 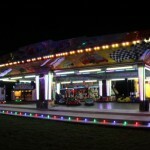 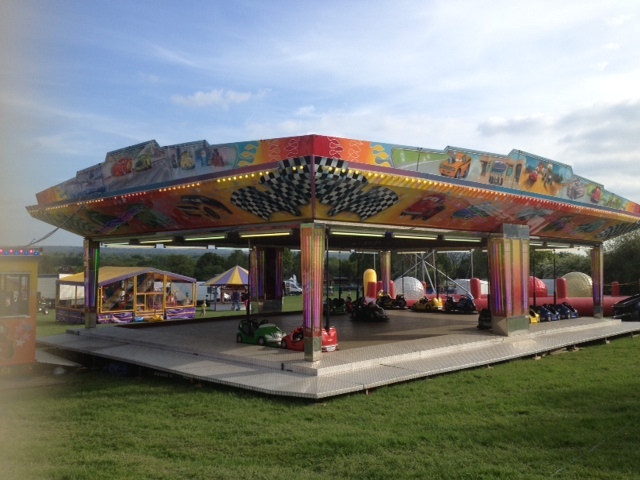 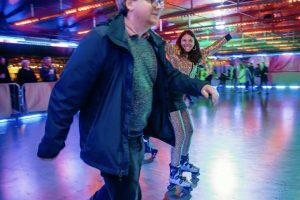 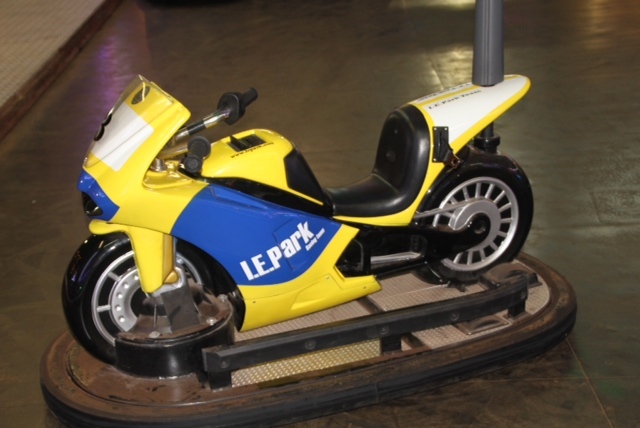 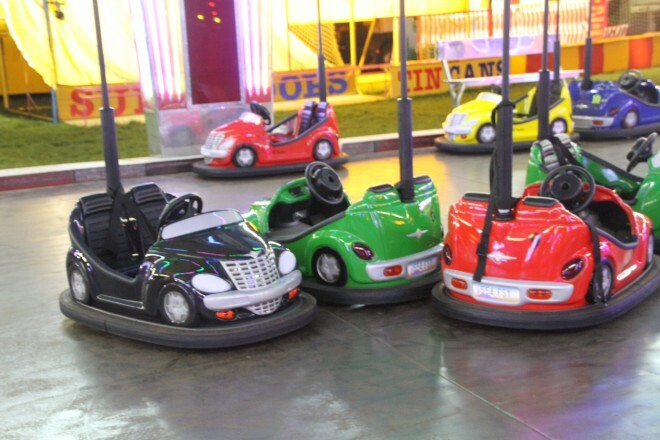 The most popular ride at any fair is the good old bumper car Dodgem set, allowing everyone to emulate Lewis Hamilton and chase their friends round and round the track. 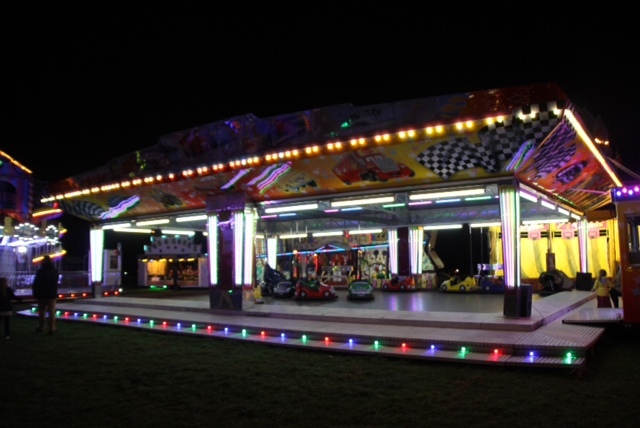 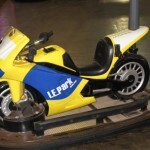 Now the children can enjoy the thrill on our brand new and unique Mini Dodgem track, available for hire and what a wonderful new option this is. 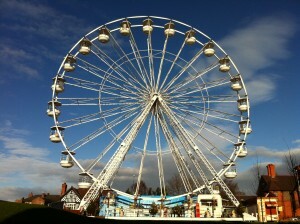 We hope our photos give an idea of the fun these will provide!